Marie Ghiselaine Audant creates GhiseLani Maui Designer Wedding Cakes. 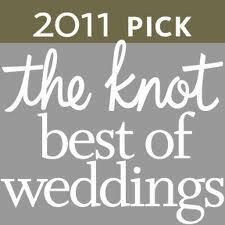 Marie is a member of the Maui Wedding Association for over 20 years and has served as Board Treasurer. The magic behind GhiseLani cake artistry is passed down through four generations. Today, Marie and daughter Jessica work the details that make for an exquisite and delectable confection-- the finest cakes on Maui. 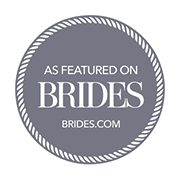 Rather than operate a mass production storefront, we choose to focus our attention on the little details that make your wedding day so special, like selecting the finest cake ingredients which in turn result in quality cakes and savings for you! MINI, GROOM, BIRTHDAY PARTY and CUPCAKES. GhiseLani Designer Cakes offers you Vegan, Gluten-free and Raw Cakes too! 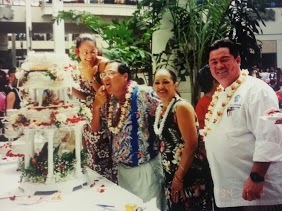 First Prize Winner: Award of Excellence, presented by the Mayor of Maui, Kimo Apana: "The Most Spectacular, The Most Creative, The Most Delicious and The Most Traditional Wedding Cake" - Maui Wedding Association Bridal Fair Wedding Cake Contest on March 9th, 2002 at the Queen Ka'ahumanu Center. First Prize Award Winner for The Most Delicious Wedding Cake presented by the Board of the Maui Wedding Association, Bridal Fair Wedding Cake Contest at the Maui Beach Hotel, on May 3rd, 2004. The contest was entered by Larry Mischle, Caterer Extraordinaire in Maui. Women Helping Women: Marie participates in fundraising events for Women Helping Women on Maui. This non-profit organization provides emergency shelters & programs for victims of domestic violence. 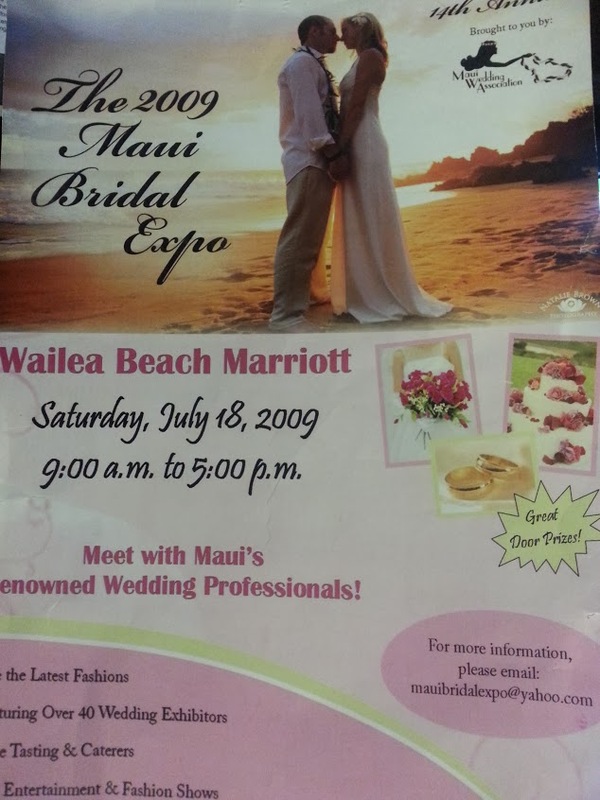 GhiseLani participated in Maui Wedding Association Bridal Fair for 20 years!